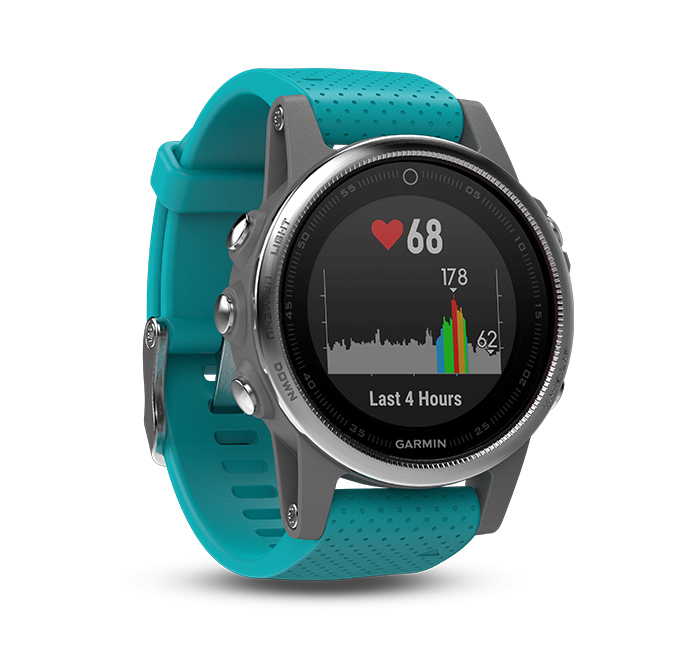 What are the differences between Garmin's legendary line of multi-sport training watches? We compare the features of the fenix 5, fenix 5S and fenix 5X to find out. Interested in the differences between the fenix 5/5S/5X vs the brand new fenix 5/5S/5X Plus+ series? Check out our analysis here! 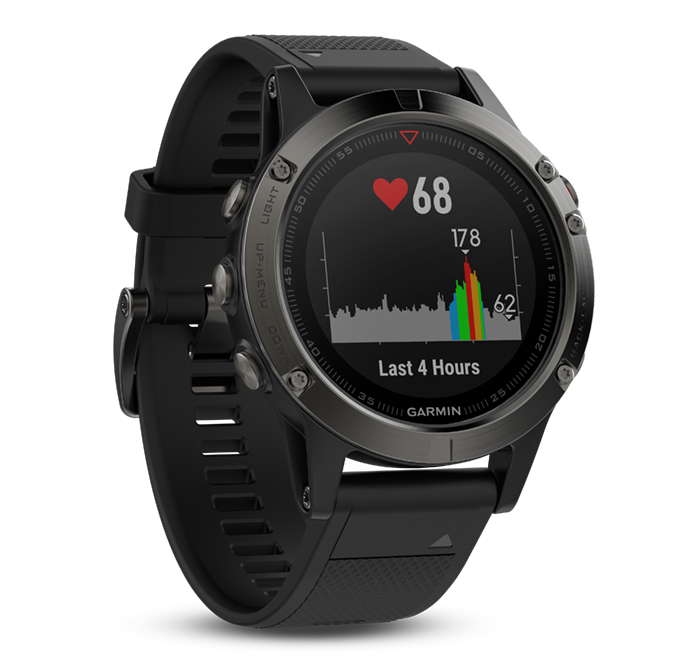 The fenix 5 (Gray) and fenix 5 Sapphire (Black) are the only model that offers Performer Bundle upgrade with the HRM-Run chest strap (all versions of fenix 5 watch are compatible with all Garmin HRM chest straps). 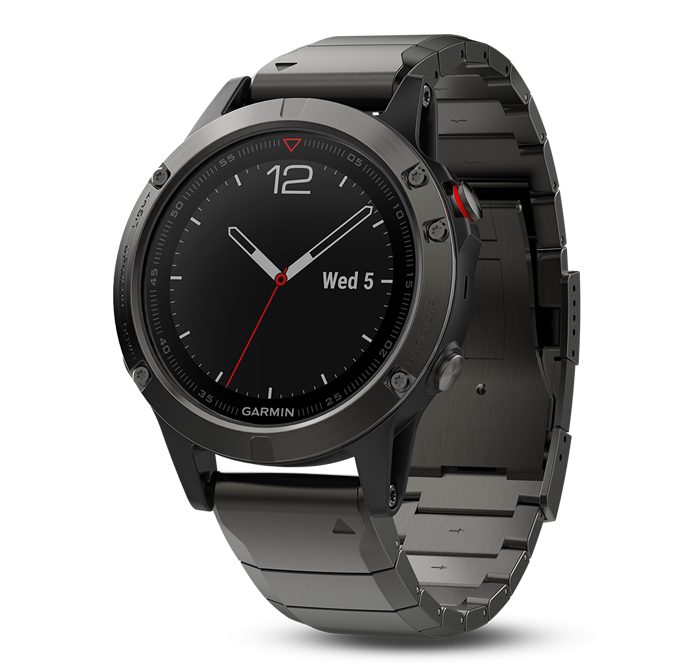 Designed specifically with female users in mind, the fenix 5S still packs every bit of the same functionality but with a slightly smaller build. 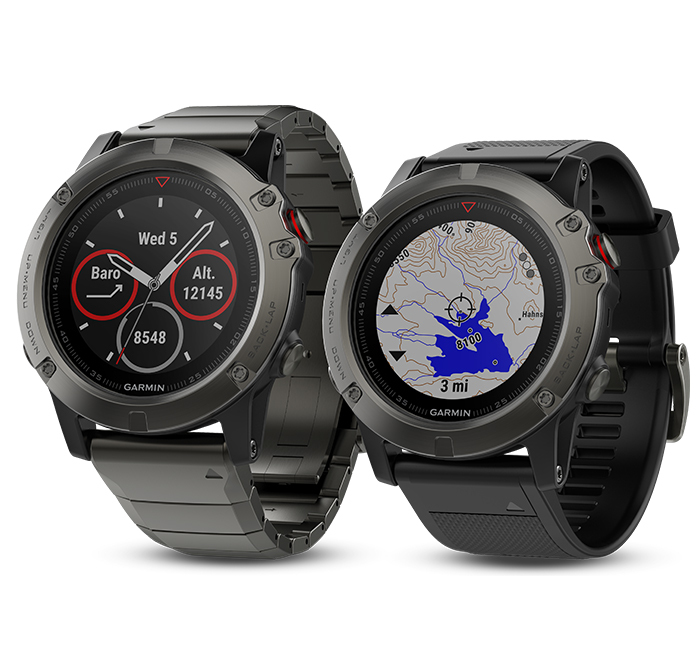 The biggest upgrade with the fenix 5X compared to the other versions are the pre-loaded TOPO maps and navigation. Both versions come standard in Sapphire Version. HAVE MORE QUESTIONS ABOUT THE FENIX SERIES? 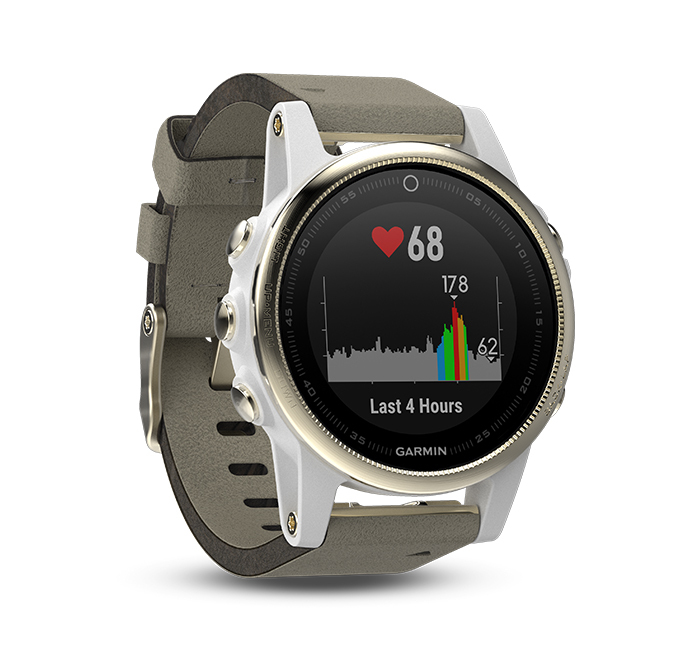 PlayBetter.com been a top-seller of the Garmin fenix 5 line since it was released and consider ourselves experts (I'm wearing my 5X as I type this!). So any questions you might have about the watch or our shipping/return policies (which are awesome), don't hesitate to email us or call 888-738-5527. 1.9" x 1.9" x 0.6"
1.7" x 1.7" x 0.6"
2.0" x 2.0" x 0.7"